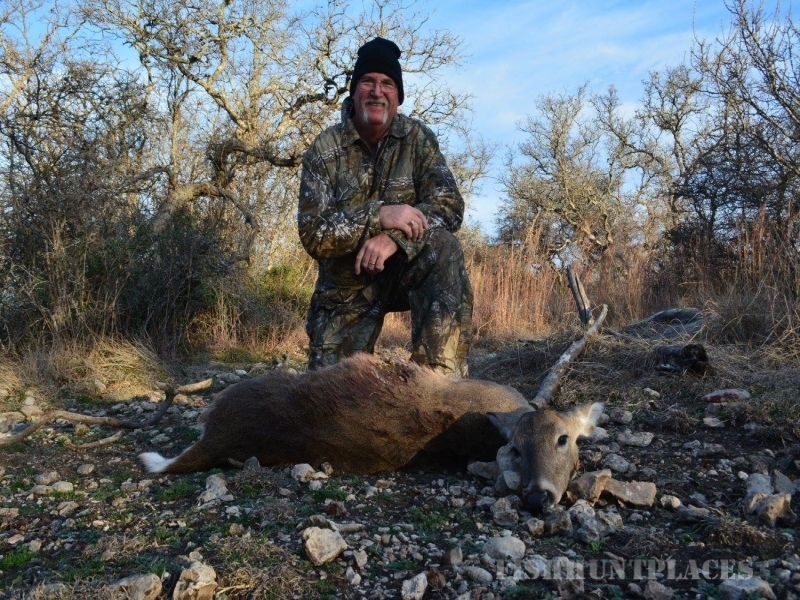 The Cross Oaks Ranch, where we offer our clients all-inclusive trophy whitetail and exotic hunts. 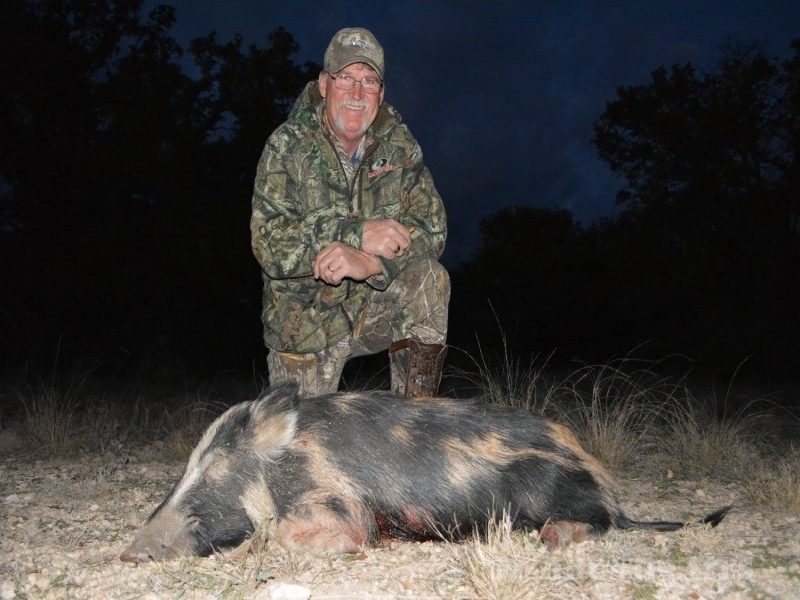 At The Cross Oaks Ranch, our goal is to provide you with an unforgettable hunting experience. 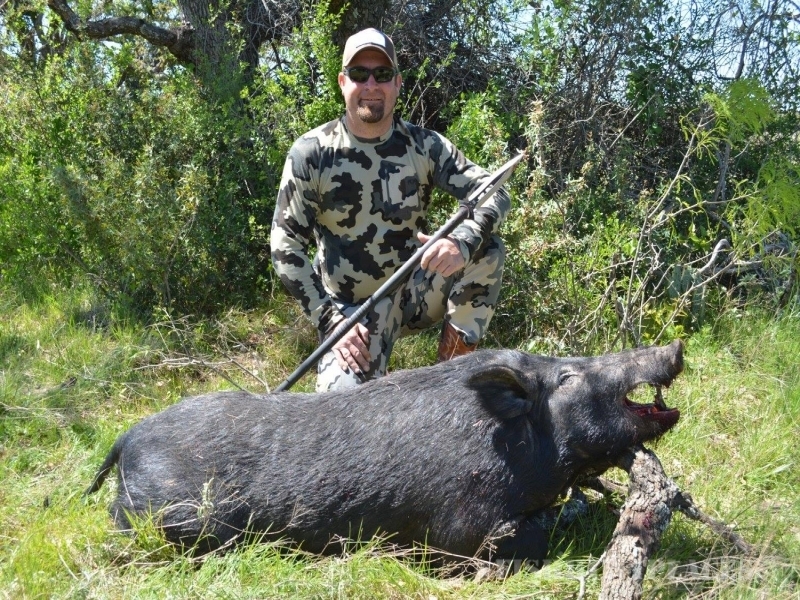 At our Texas ranch we offer our hunt packages as set prices with no hidden fees. 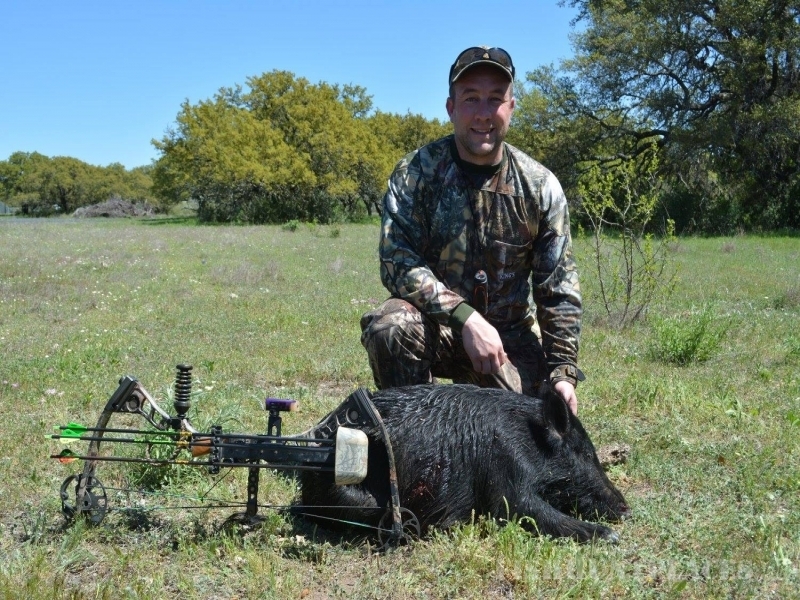 This allows for an exciting hunt, with no limit to the size of your trophy! We want you to be able to relax and enjoy your time with us. 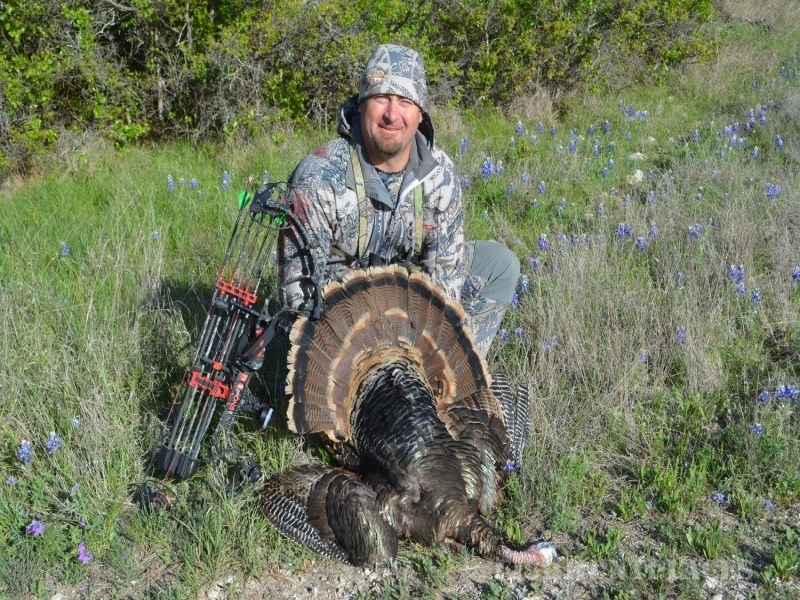 We know that having a great time is an important part of a successful hunt. Our guides and staff work hard to ensure excellent service to each individual hunter and create the best possible opportunity to harvest the desired game. The result is that over the past few years, we have had more than 80% repeat hunters. We are very proud of that and thankful for the opportunity to become friends and family with all our hunters. In the end, our goal is to ensure every hunt creates lifelong memories, friendships, and an excited hunter with their trophy. 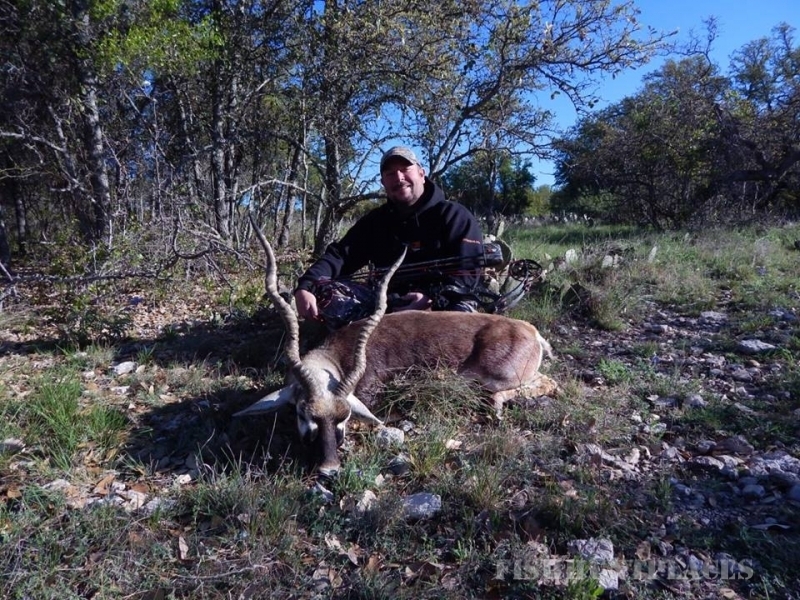 Take a look around the site and see what you can expect from hunting with us. 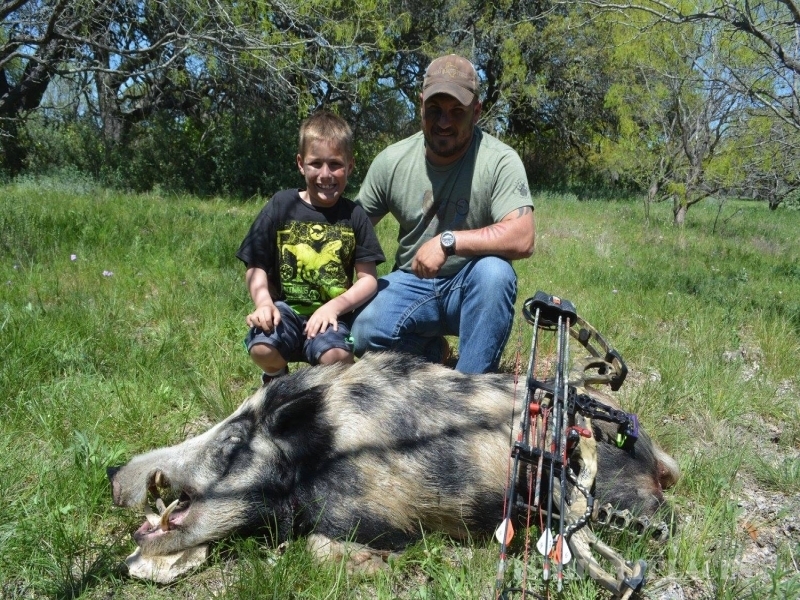 Contact the Cross Oaks Ranch if you have any questions or would like more information on our hunts. We look forward to hearing from you and good luck hunting!